See the Previous Driver of the Year Results page for results from previous years. eligible for the DOTY award. Drivers will be given to the 31st of March in a given year to becomefinancial. Once financial, points earned in the beginning of the year willthen be back-dated and included. Points will not be back dated if membership is paid after the 31st ofMarch. Assessment period to be within calendar year, Jan – Dec. 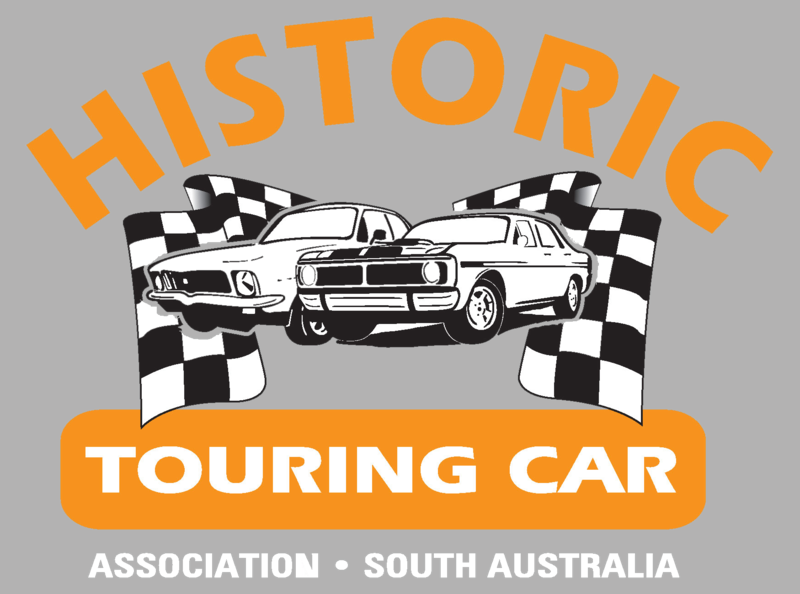 Points are awarded for each circuit race contested and each completehillclimb meeting in SA. Half points will be awarded for OUTRIGHT results in handicap races. marked and signed by those competitors shall besubmitted.